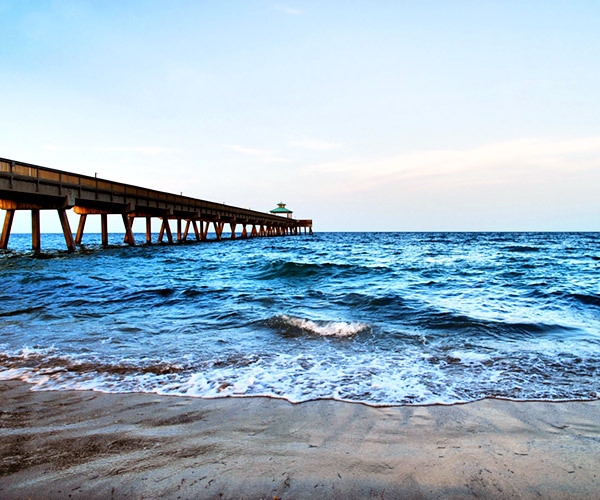 Deerfield Beach, Florida is a new community with around 65,000 residents. Apartments, condos and houses are all available in Deerfield Beach, at decent prices. This city has plenty of shops, restaurants and hotels where many residents and visitors find play and work. Deerfield Beach has many community centers with activities of social, cultural and recreational importance. Even with its large number of inhabitants, Deerfield Beach still has 125 acres of open, pristine land which many use for recreation. Deerfield residents take pride in keeping their beach clean and well kept.